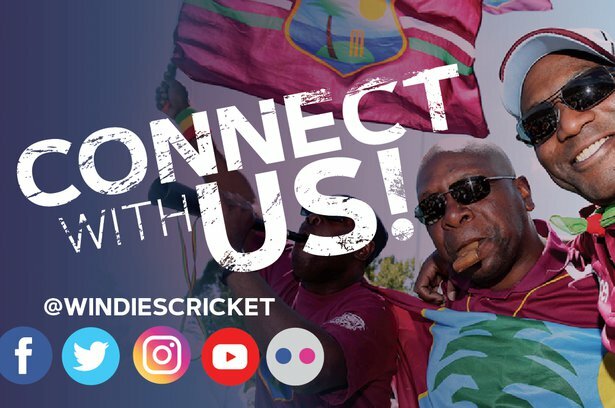 Feb. 4, 2019, 8:28 a.m.
ST. JOHN’S, Antigua – Windward Island Volcanoes completed an eight-wicket victory over Barbados Pride in the West Indies Championship on Sunday. 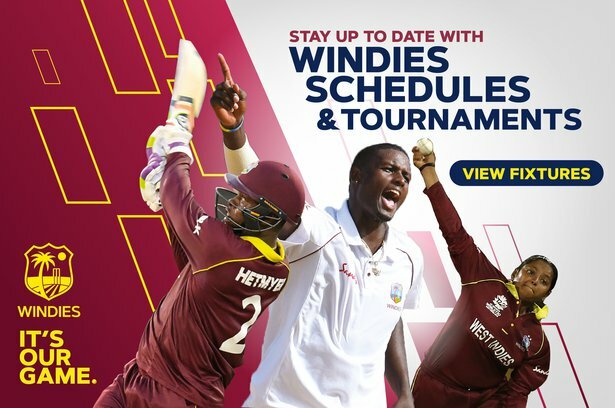 Chasing a modest target of 33 to win, the Volcanoes eased to victory though they lost the wickets of Taryck Gabriel for a duck and Roland Cato for 11 to ensure all matches in the sixth round ended with a winner. The result however, was never in doubt, after the Pride were made to follow on, trailing by 217 on first innings, and slipped to 157 for six at the close the previous day. To their credit, the Pride’s lower-order did offer enough resistance to carry the match past the lunch interval. A 51-run partnership for the seventh wicket between Shamar Springer and Tevyn Walcott frustrated the Volcanoes’ bowler for the early part of the morning session. They carried the score to 203 for six before Ray Jordan accounted for Walcott for 27 and Springer fell for 34 a few overs later to leave the Pride on 216 for eight with the hosts still requiring another run to make the Volcanoes bat again. It was left to Ashley Nurse with 32 from 36 balls to ensure that the Volcanoes would have to bat again before they duly completed the task.